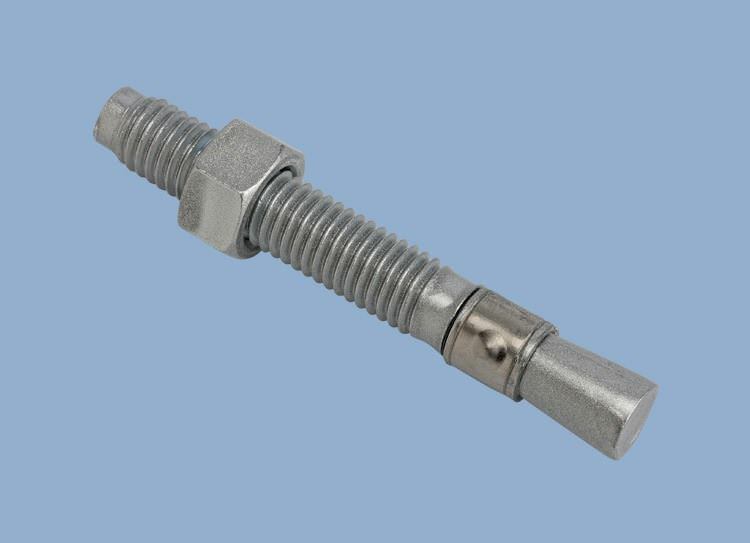 The 1" x 6" Red Head Trubolt (three zero four) 304 Stainless Steel Anchor (5 pcs per box) are designed for attaching to concrete. Every order will be shipped directly from the Cleveland, Ohio warehouse for delivery in 1 to 3 days. 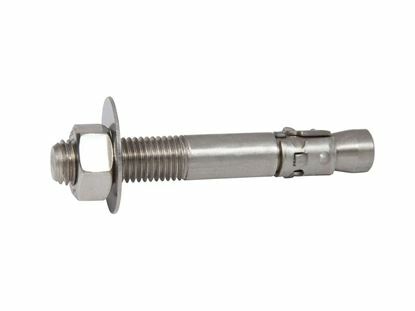 The maximum fixture thickness or the maximum thickness of the material being fastened for a anchor is 1-1/2". This will ensure that the minimum embedment of 4-1/2" will be met.